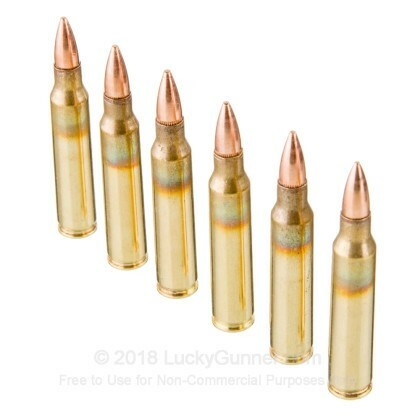 Winchester USA 5.56x45mm is a great choice for Full Metal Jacket range ammo loaded to NATO specs. 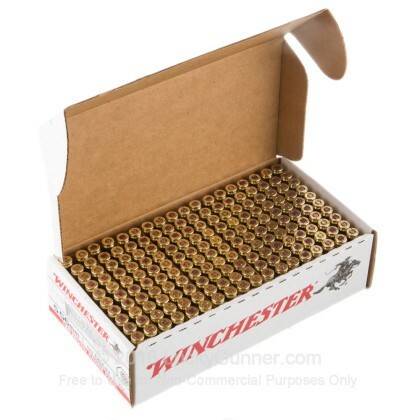 Each round in this 180 round value pack is loaded into boxer primed new production brass cases that are re-loadable. The projectiles are 55 grain FMJs that achieve a muzzle velocity of 3,240 feet per second. 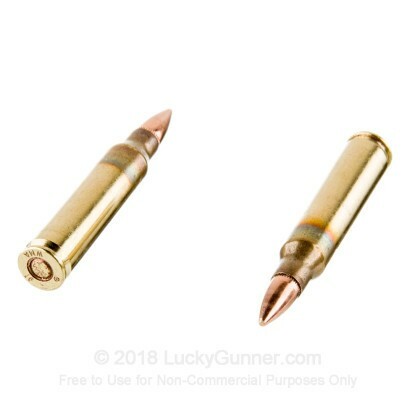 These rounds are accurate, sure functioning and will not lead you barrel. Winchester has been producing high quality firearms and ammunition since 1866. They have earned a reputation for producing products that shooters and hunters have used and trusted for decades. Winchester is a company that truly cares about shooting sports and wildlife conservation and is a major supporter of several outdoor organizations. Their ammunition is American made in their Alton, Illinois facility. 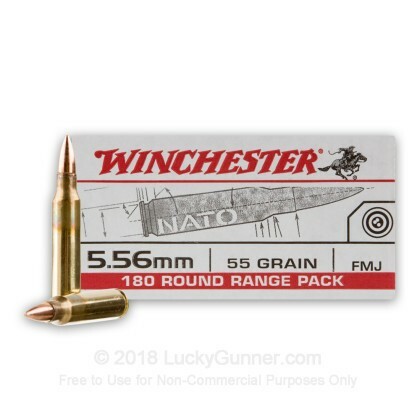 Pick up some of these high quality NATO rounds from Winchester and have fun out on the range! 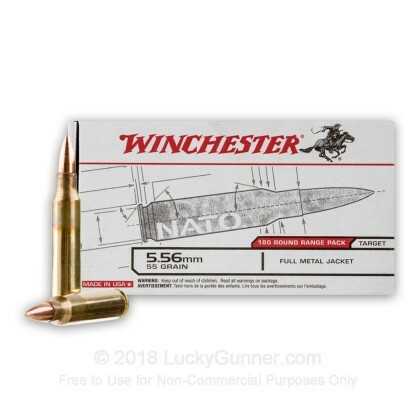 We don't have any reviews yet for this particular 5.56x45mm ammo from Winchester. 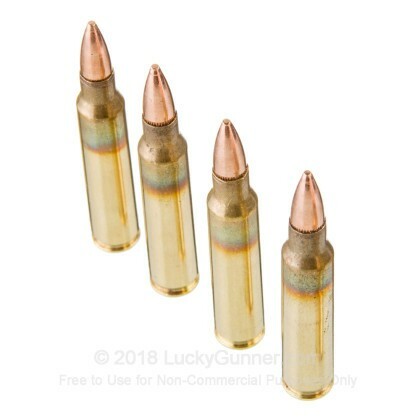 If you'd like to be the first to review this particular 5.56x45mm ammo from Winchester, fill out the form below.